Starter Hermit Crab Kit | Zoo Med Laboratories, Inc. Zoo Med Starter Kit that provides all the basic essentials for keeping Hermit Crabs. 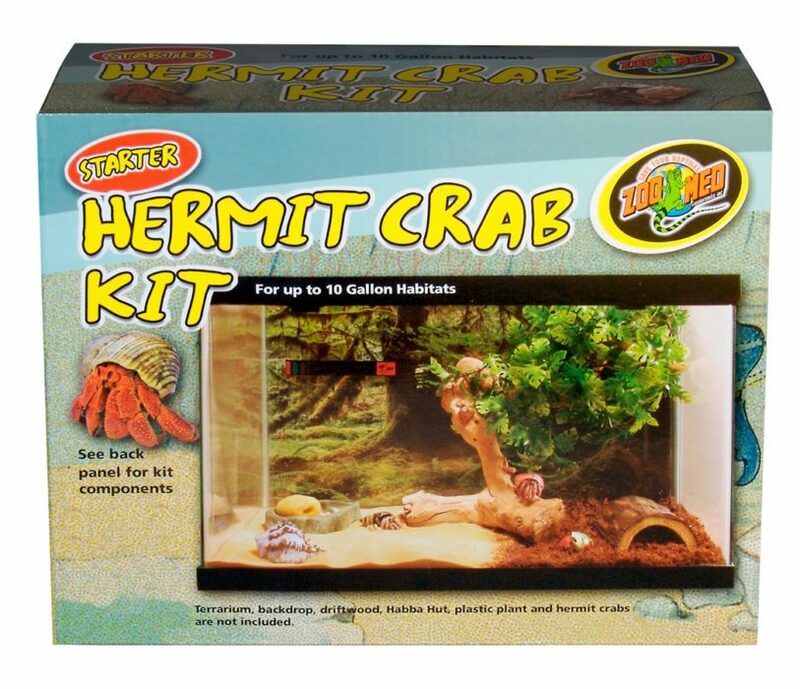 This Hermit Crab Kit is designed for use with habitats up to 10 Gallons in size.